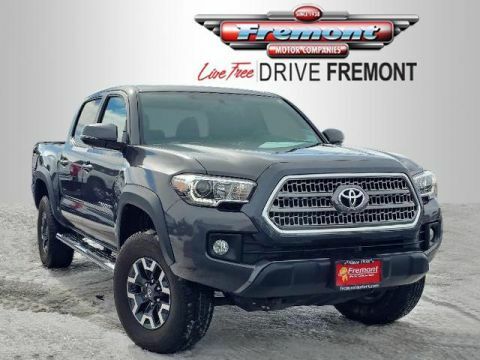 FUEL EFFICIENT 23 MPG Hwy/18 MPG City! 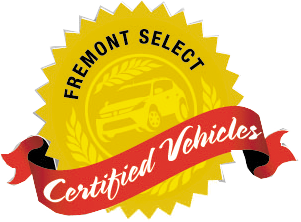 Fremont Certified, Excellent Condition, GREAT MILES 37,357! 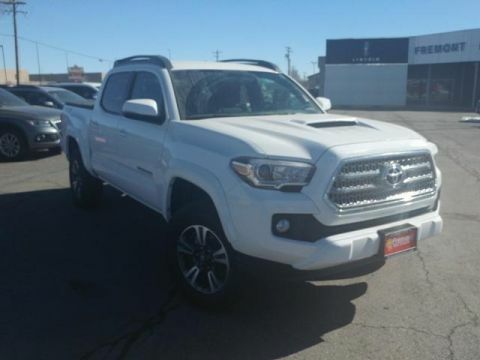 Nav System, CD Player, Bluetooth CLICK NOW! 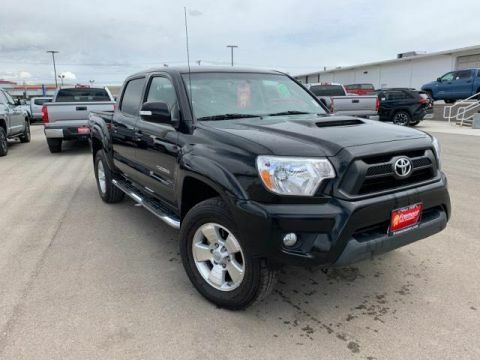 Navigation, 4x4, Back-Up Camera, Satellite Radio, iPod/MP3 Input, Bluetooth, CD Player, Aluminum Wheels, Keyless Start, Brake Actuated Limited Slip Differential, Smart Device Integration MP3 Player, Privacy Glass, Keyless Entry, Child Safety Locks, Steering Wheel Controls. 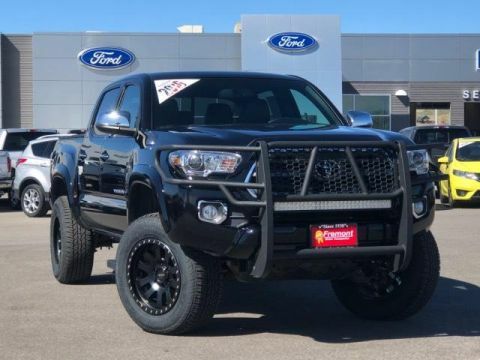 5 BLACK OVAL TUBE STEPS, ALL WEATHER FLOOR LINERS & DOOR SILL PROTECTORS. 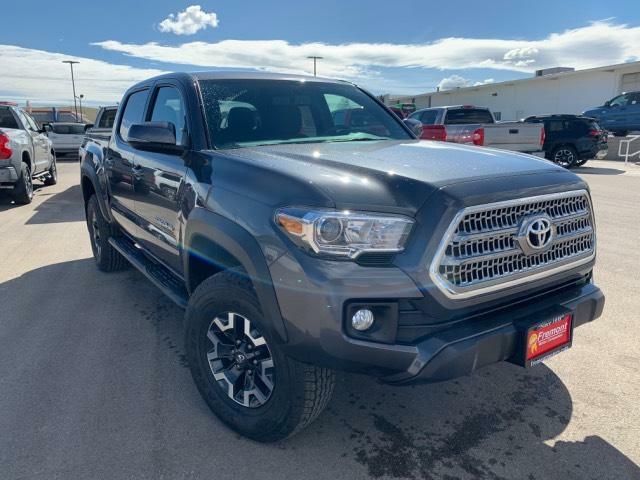 Toyota TRD Off Road with Magnetic Gray Metallic exterior and Graphite w/Gun Metal interior features a V6 Cylinder Engine with 278 HP at 6000 RPM*. 1-Owner.